I deleted a package using the ‘pkg remove foo‘ command. However, it left over 30+ dependencies. Theses dependencies not needed by any other package on a FreeBSD Unix system and just taking space on my hard drive. 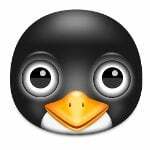 How do I remove unwanted or unused dependencies in FreeBSD 11.x server? You need to pass the autoremove option to the pkg command for removing orphan packages, which were installed during dependency resolution and are no longer needed. Software dependency is nothing but software relies on another one. 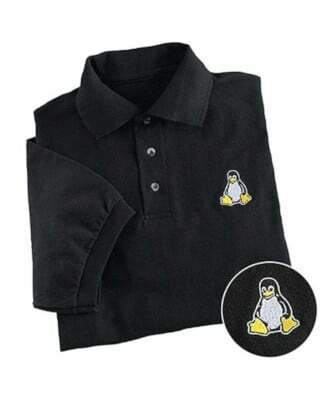 For example, bash package depending upon Readline library. 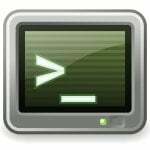 The GNU Readline library provides a set of functions for use by applications that allow users to edit command lines as they are typed in. So when you add bash shell in FreeBSD, the GNU Readline get installed too. 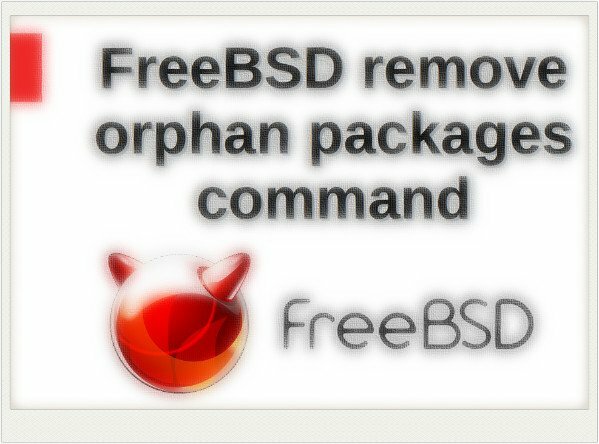 This quick tutorial explains how to removes orphan packages on a FreeBSD system. -n or --dry-run: Dry-run mode. The list of changes to packages is always printed, but no changes are actually made. -y : Assume yes when asked for confirmation before package autoremoval. 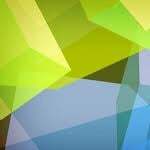 -q : Do not display much info be quite i.e. force quite output on the screen. The operation will free 134 MiB. The operation will free 126 MiB.